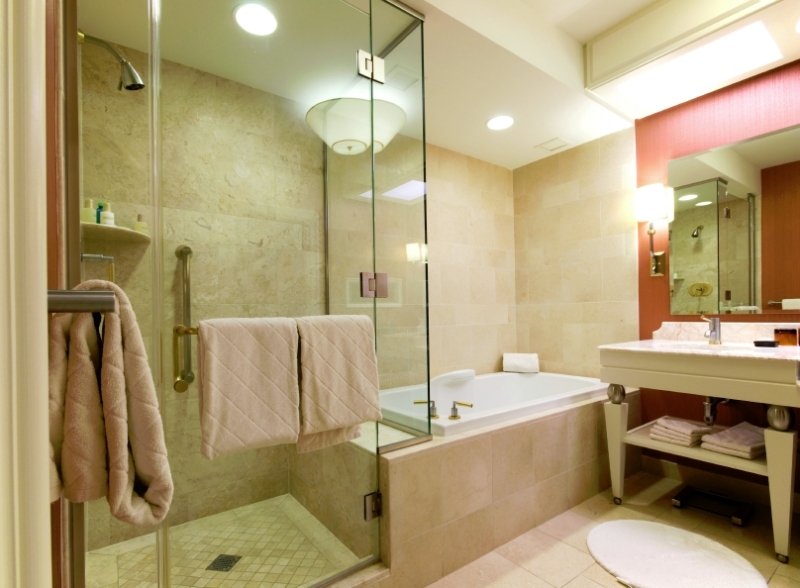 For many modern homes, the bathroom is no longer a utilitarian space. While it serves a functional purpose, the bathroom can also be a retreat and a personal space that provides comfort and relaxation. A bathroom remodel can bring your home’s elegance and sense of style into your bathroom. 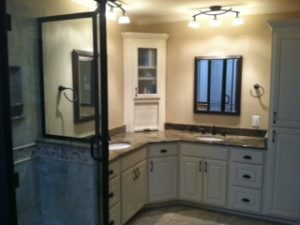 The makeover’s results can transform how you think about and use this space. 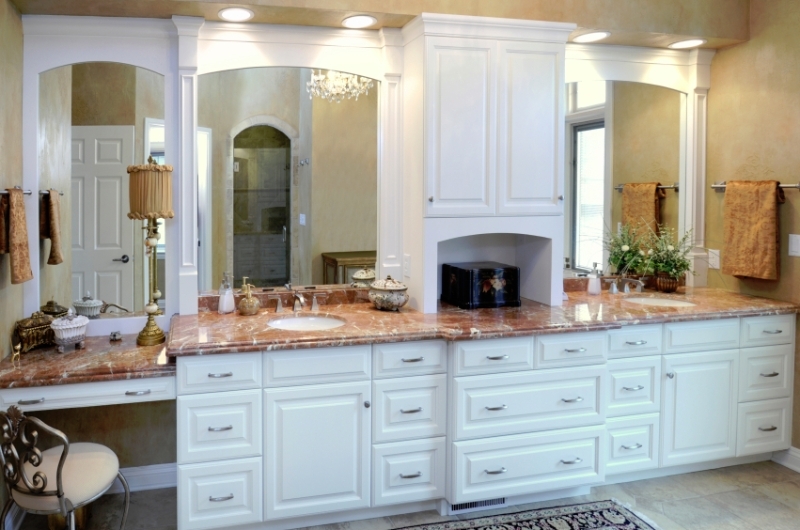 We understand that the remodeling process can seem confusing and even overwhelming. 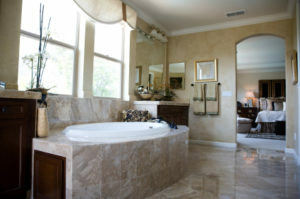 That is why we make sure to fully explain every step of the project and answer any questions you may have. 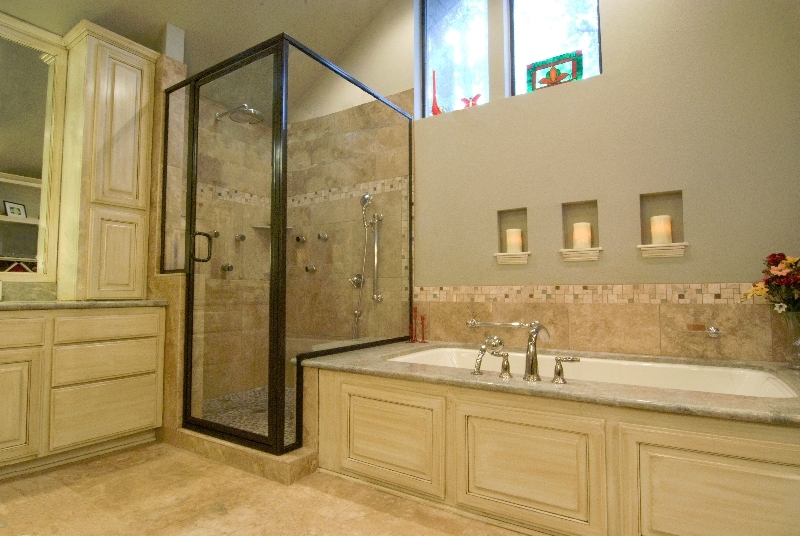 A bathroom remodel is a simple step to increase your home’s value and make your home more aesthetically pleasing. 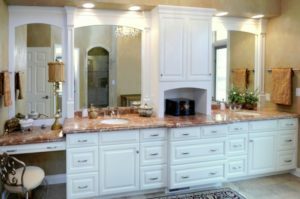 The remodeling process starts with a visit to your home and a discussion about what you envision your space looking like. 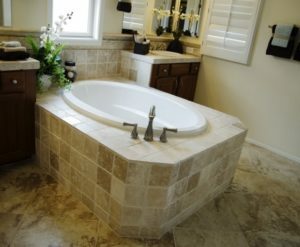 You’d be surprised at how just a little updating can turn an ordinary or out-of-date space into one of the most beautiful spots in your home. 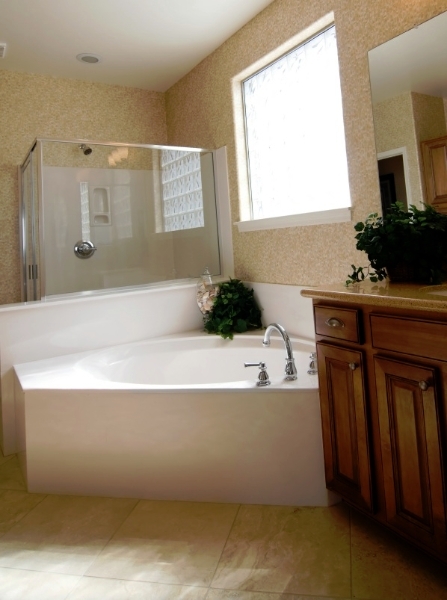 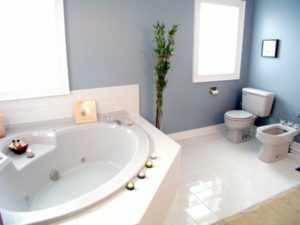 From sinks to tubs we can assist you in all your bathroom remodeling needs. We have spent years to become a leading remodeling company in Natchitoches, Minden, Benton, Desoto, Webster, and Red River. 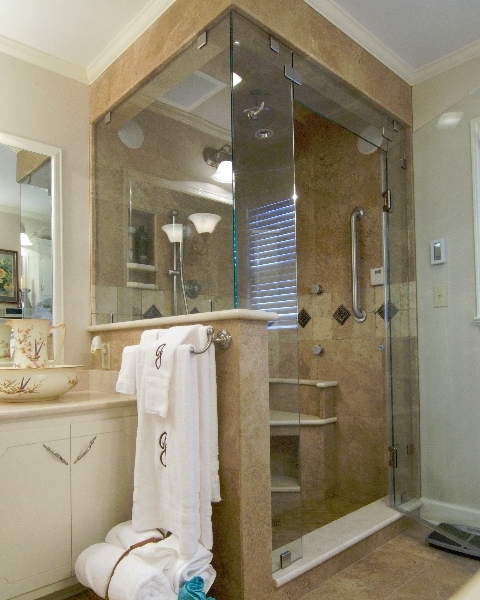 Our expertise became possible because of our customers’ dedication and our willingness to go the extra mile for you!